I feel like this time I year, I focus a lot more on the things that I’m grateful for. 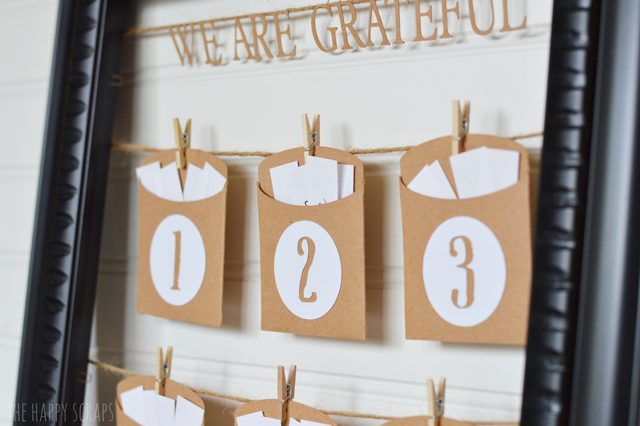 I’ve had gratitude journals in the past (I really should start using them again), but this We Are Grateful Thanksgiving Countdown is a really fun, simple way to write down those things that you’re grateful for. I shared this post previously on the Core’dinations blog. 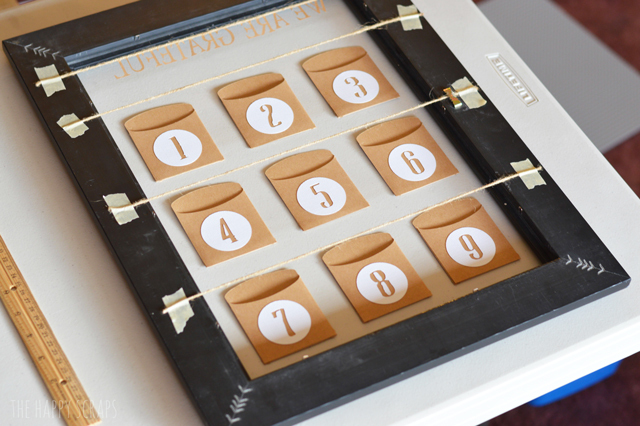 Use your Cricut Explore Machine to cut nine small pockets out of the Kraft Cardstock. 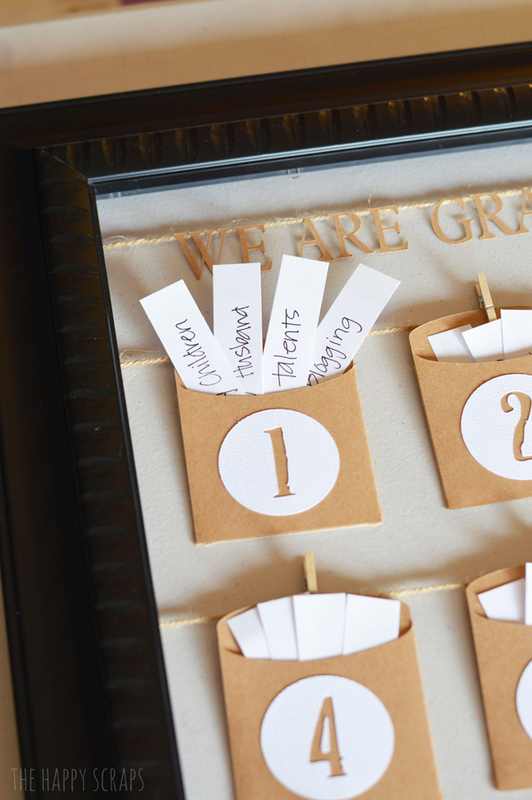 Use the white textured cardstock to cut out circles with numbers on each of them. I love that I can pull out my Cricut Explore machine and have these done in no time at all. It’s such a fun and easy machine to use. 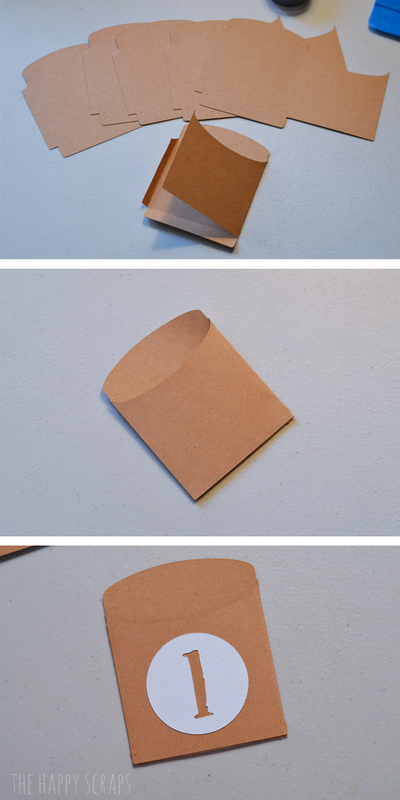 Use your adhesive to put your pockets together, and then adhere the number to the front of the pocket. 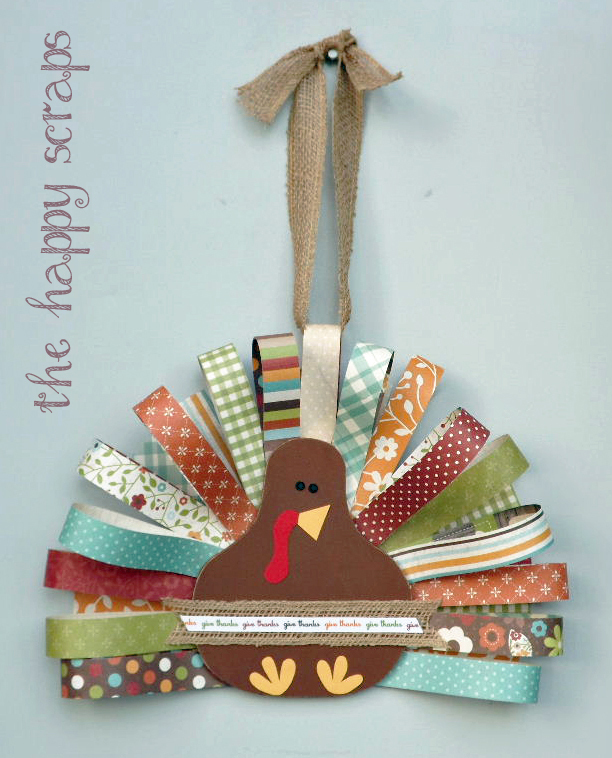 I love these adhesive runners because they are so easy to use, they hold well, and they are refillable! 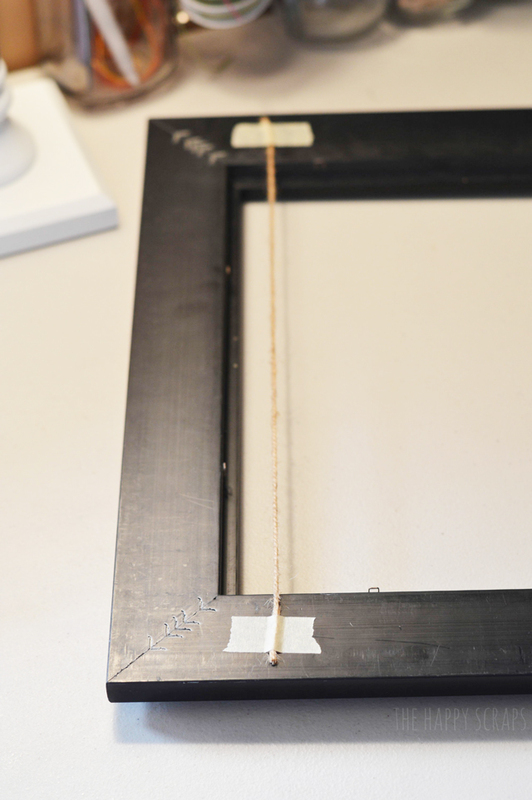 Measure your frame, to know the length of jute twine that you’ll need. Cut the twine a little bit longer than the length you’ll need. 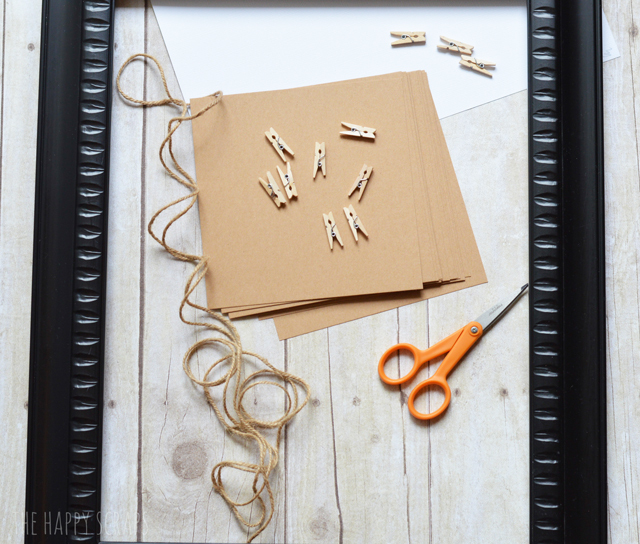 Use the masking tape to attach the jute twine to the back of the frame. 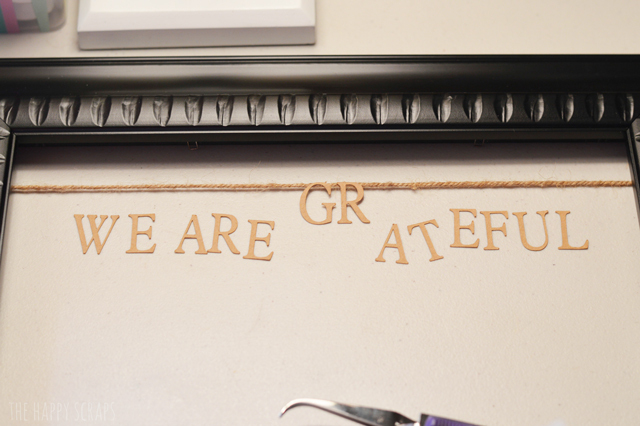 Use the Cricut Explore Machine again to cut out the letters “WE ARE GRATEFUL”. With a fine tip glue pen (like this one), glue your letters to your top piece of twine. I started at the center when gluing to make sure that my phrase was centered. 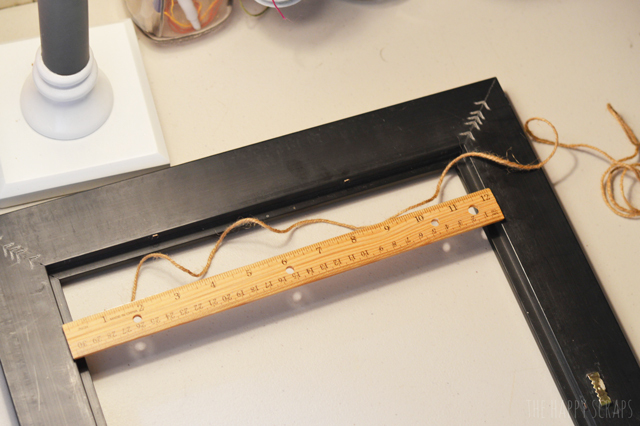 Measure out where you want your pockets, and attach the rest of your twine. Use your mini clothes pins to attach your pockets to the twine. 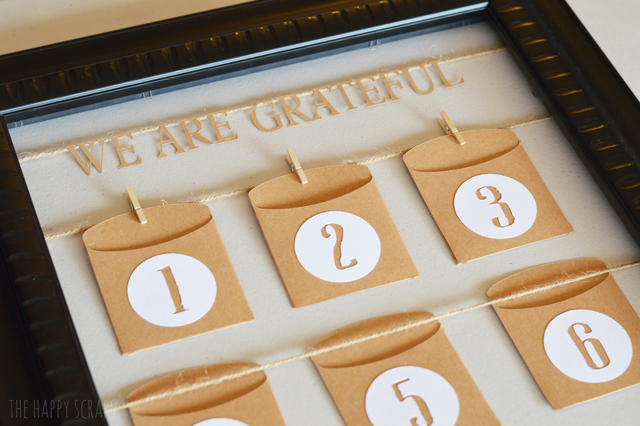 Add some simple strips of paper that you can write the things you are grateful for on. 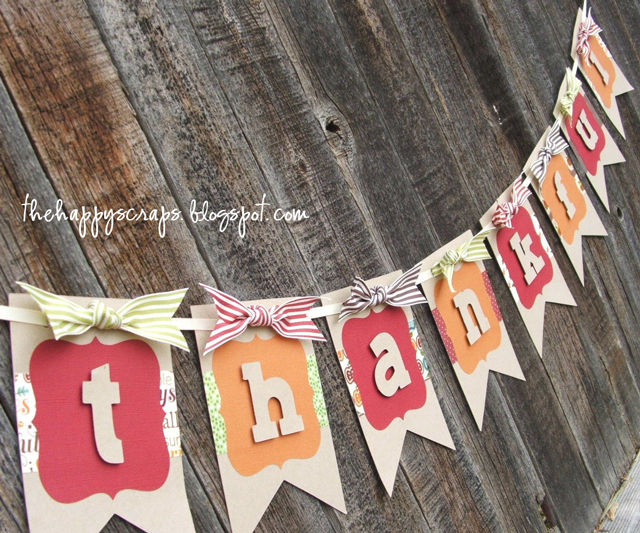 It’s so fun write down the little everyday type of things that you are thankful for. Find a shelf to set this on or hang it on the wall. 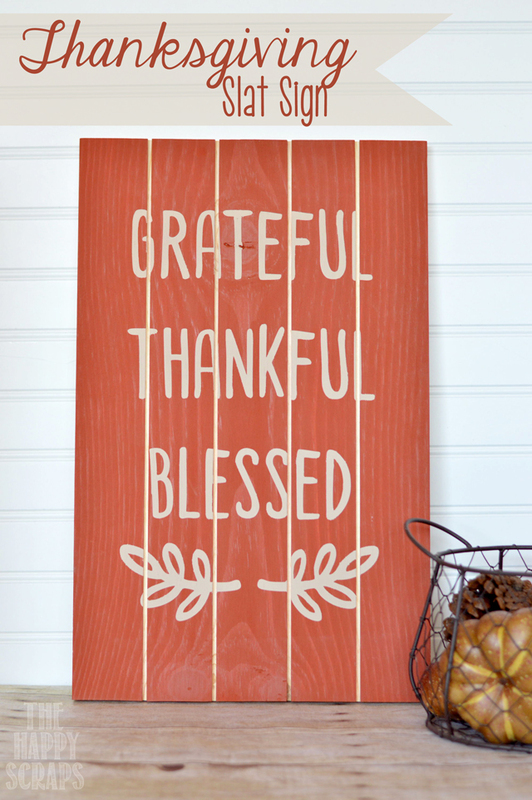 What kinds of things are you feeling grateful for during this Thanksgiving season? 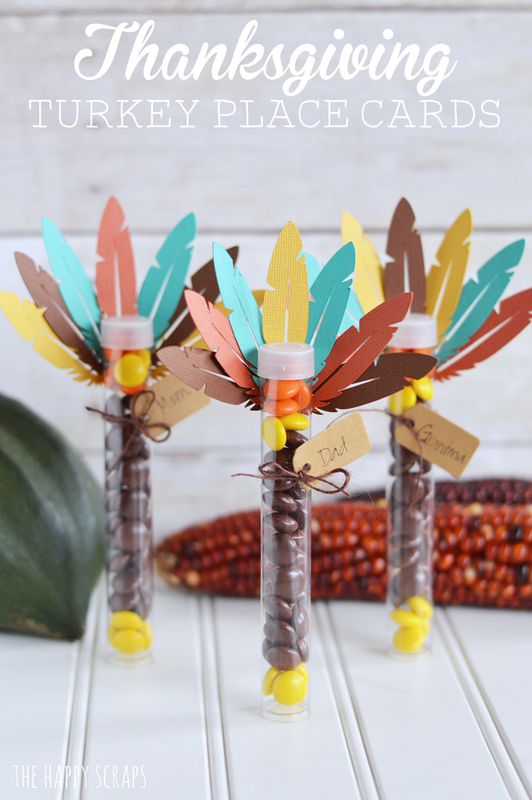 Looking for other Thankgiving decor projects? Here are a few you might enjoy.